An innocuous article posted December 3rd, 2018, on Daniel Larimer’s Medium account appeared to subtly indicate that Daniel Larimer will be stepping away from his involvement with $EOS. What Do These Statements Mean? At this point, it appears that Larimer’s language is subtly indicating that he is prone to pursuing different pursuits from time to time. The only logical reason one could come up with for why Larimer would be stating this is because he’s setting the stage to announce to the community that he will be diverting his focus to project(s) other than $EOS. In the latter paragraphs, Daniel Larimer reaffirms his loyalty to Block.One. More than likely, he does this because the firm implication in the first few sentences that we reviewed is that Daniel Larimer will be essentially stepping down from development on $EOS. The excerpts taken from Daniel Larimer’s Medium post are a bit verbose, but we’re going to dissect them below. He acknowledges that one of the many criticism people have dealt him throughout his career in blockchain is that he moves on to new projects too often. Most individuals in the crypto community are used to a developer working on one project and one project alone. For example, Charlie Lee is only really associated with Litecoin and it is presumed that this is the only project that he has and ever will work with for the foreseeable future. This is not the case with Daniel Larimer. Thus far, $EOS is Larimer’s third major project, following Bitshares and Steemit. After acknowledging the criticism, Larimer essentially waived it off by stating that he’s prone to pursuing alternative projects and that he has no intention of dropping the habit now. He states that he will still use $EOS in a functional manner for his future projects (sidesteps as he deems them). Larimer not so subtly makes it known that these projects will have the majority of his time, energy and focus. We can imply from this that there’s essentially no room on Larimer’s calendar to be working on $EOS while he pursues these alternate endeavors. Larimer concludes by stating that his quick transition to new projects is a, “[byproduct] of an effective iterative development process”, which can essentially be translated as, ‘Because I feel like it’. What Does This Mean For $EOS? The answer to this question will probably vary depending on who you ask in the community. In the author’s opinion, without Larimer manning the project, there is little to no hope for its original concept and idea to be brought to fruition on any meaningful level. This is because $EOS is Larimer’s brainchild for the most part. $EOS is operating from Larimer’s vision of what he wanted to create in this space and while it is currently erect, it is far from perfect. There have been a number of issues discovered with the project since its inception, and there are still many more that must be amended before it is anywhere near ready for ‘showtime’. There are also a number of toxic ecosystem byproducts that are beginning to worsen as well, such as active collusion among the block producers, extreme centralization in the block producers themselves, as well as a failure to attract many substantive/promising projects to pledge that they will utilize the $EOS ecosystem in the future. Without Larimer there to navigate these storms, investor faith in the overall efficacy of the remaining $EOS leadership may decline dramatically. Larimer has been a trusted figure in the blockchain space for a number of years and the bulk of his credibility stems from the fact that he was one of the early contributors to the development of Bitcoin and that he had a number of dialogues directly with Bitcoin’s pseudonymous creator, Satoshi Nakamoto. It remains to be seen what will happen to $EOS in the future, but speculative pieces about Larimer’s commitment to the protocol began trickling out almost a week ago to date (at the time of publication). 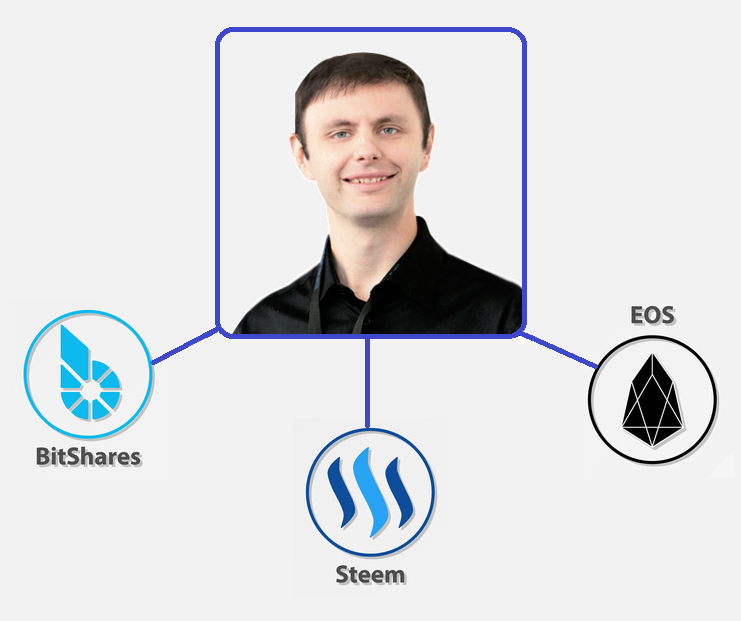 Could Dan Larimer be leaving EOS to start a new project? Having a portfolio full of half-completed projects is a hallmark of bipolar disorder. People who can harness their energy when they are in a hypomanic phase can be really productive. Those who can’t often go from task to task, planning grand, unrealistic projects that are never finished before moving on to something else. As one can see in the chart above, $EOS has suffered a very steep drop of -30% since the advent of these articles and general speculation in the community. There’s a chance that this could accelerate the death spiral that many said $EOS would eventually fall into. Given the fact that the platform has raised several billion dollars in value, it seems almost nonsensical to imagine that Larimer will now simply go to pursue other interests less than one year from receiving this aggregate funding total. This is also an interesting decision in the face of the fact that Larimer was used as $EOS’ selling point in a lot of ways. Sure, there were people that ‘believed in the technology’ and its ability to be ‘Ethereum on steroids’, but a lot of that belief stemmed from the fact that Larimer was behind the project. In general, the community perceives Larimer’s former two projects, Bitshares and Steemit, to have been successful and Larimer’s direct affiliation with the creation of Bitcoin and Satoshi Nakamoto himself has given him the ultimate credibility in the crypto space. 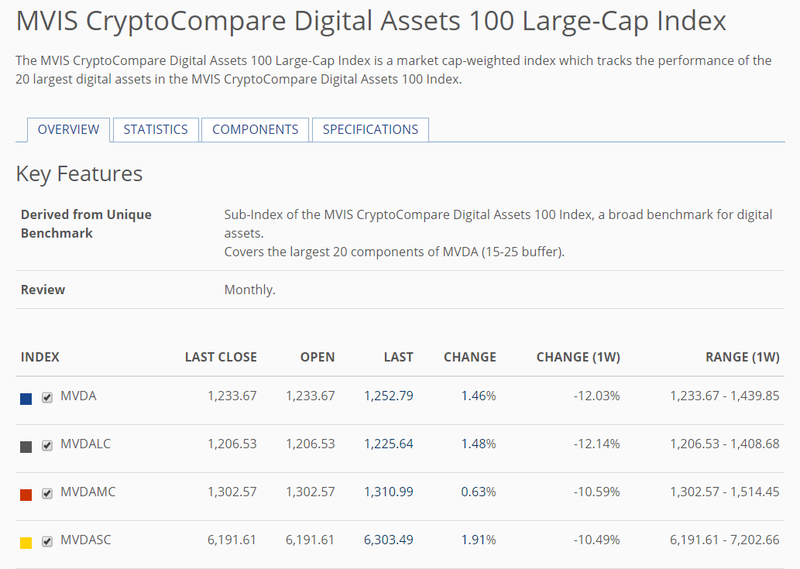 These two factors combined to create a compelling argument for investors that placed their money into $EOS. Given this fact, one can imagine that there will be inevitable blowback in the $EOS community in the resulting weeks and months if the price of $EOS continues to sour — especially in light of the fact that Larimer’s exits are one of the primary reasons why. What we can say for now though is that Larimer’s exit appears to be confirmed with his public statements and the markets have signaled that this has reduced their faith in $EOS substantially. What Does Ripple’s General Counsel Leaving Mean for Ripple?